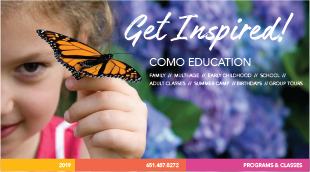 Como: Making A Global Impact – Free Lecture Series Returns April 28 ~ SLOTHS! The public is invited to a new program we’re calling “Como: Making A Global Impact”. 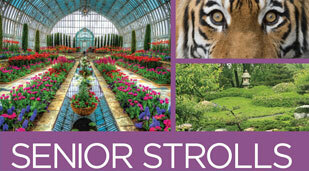 This free lecture series will take place Sundays in April and May at 10:30am (excluding April 21) in Como Park Zoo & Conservatory’s Visitor Center Exhibit Gallery. From preserving the genetic health of endangered orangutans in southeast Asia, to protecting Black-footed penguins in South Africa, to tracking footprints of snow leopards in Kyrgyzstan, several members of Como’s talented team of zookeepers and horticulturists have been globetrotting recently sharing their expertise with partner conservation groups and bringing home new insights as “Conservation Champions,” a new initiative funded by Como Friends, Como Park Zoo & Conservatory’s nonprofit partner. This popular new program empowers Como professionals to become active partners in conservation efforts across the U.S. and around the globe. Each week a different Conservation Champion will share stories, photos, and videos from their conservation efforts in the field and discuss not only how Como can make a global impact, but how we all can make a global impact. April 7 – Como: Making A Global Impact with Zookeeper Jen – Jen recently spent time working with the Marianas Avifauna Conservation (MAC) Program. April 14 – Como: Making A Global Impact with Zookeeper Hans. Hans traveled to Kyrgyzstan to follow in the footsteps of the world’s most elusive large cat. April 28 – Como: Making A Global Impact with Zookeeper Liz. Liz recently spent time in Costa Rica at the Alturas Wildlife Sanctuary! Yes, there will be adorable sloth photos! May 5 – Como: Making A Global Impact with Zookeeper Jill. Jill spent two weeks with the Wild Nature Institute in Tanzania, using giraffe identification photographs to estimate heights of individuals over time. May 12 – Como: Making A Global Impact with Zookeeper Adam. 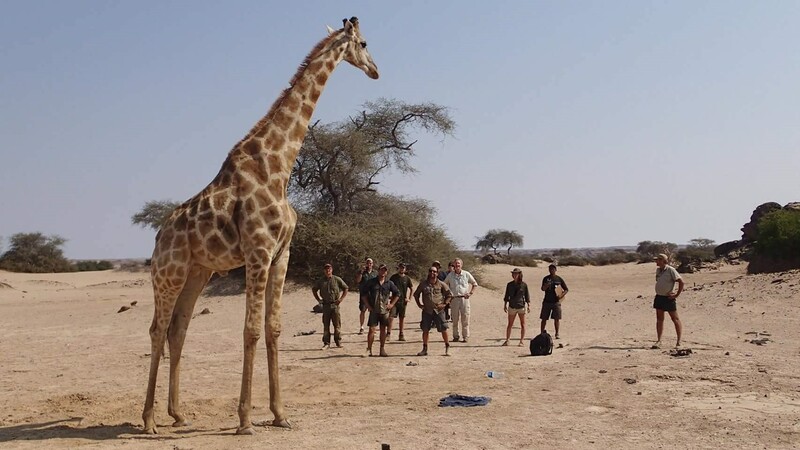 Adam recently spent some time in Namibia working with the Giraffe Conservation Foundation. May 19 – Como: Making A Global Impact with Zookeeper Becky. Becky recently went to California to help rescue and rehabilitate sick, injured, malnourished, orphaned, entangled and oiled marine mammals with the Channel Islands Marine & Wildlife Institute (CIMWI). May 26 – Como: Making A Global Impact with Zookeeper Ruthie. Ruthie recently spent time working with local turtle populations in Texas. Como: Making A Global Impact Lecture Series is funded in part with money from the vote of the people of Minnesota on November 4, 2008 which dedicated funding to preserve Minnesota’s art and cultural heritage.